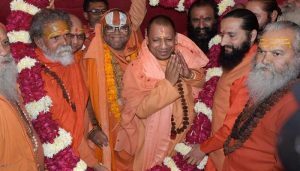 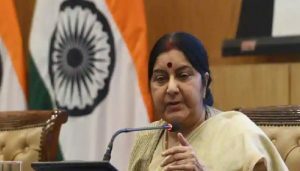 Accompanied by Uttar Pradesh Chief Minister, Yogi Adityanath, Deputy Chief Minister, Keshav Prasad Maurya, Health Minister, Sidharth Nath Singh and waith Madhya Pradesh Chief minister, Uma Bharti, PM Modi not only performed prayers at the banks of the river but will also visit the Hanuman temple and Akshayvat. 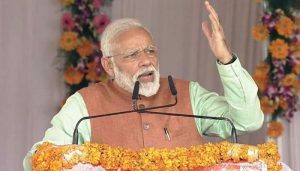 PM Modi also addressed a public rally in the city and has now left for Praygraj, where he will take a dip in the holy confluence of the Triveni. 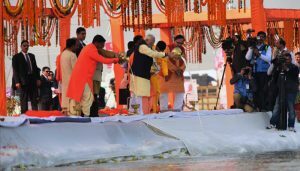 Modi is also scheduled to address a public rally in Kumbh till 4:30 pm. 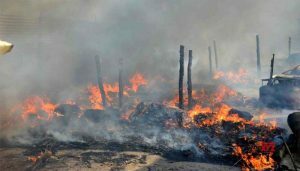 Mr Tandon, however, was rescued by the security officers of the Bihar government and was shifted to the circuit house but his valuables were gutted in the fire. 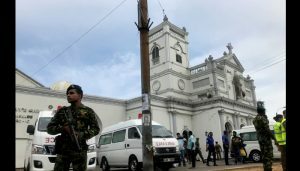 The entire area is under surveillance of 440 CCTV cameras. 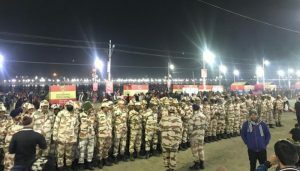 For close coordination and prompt communication, an Integrated Command Control Centre (ICCC) and 12 wireless grids have been established, the official said. 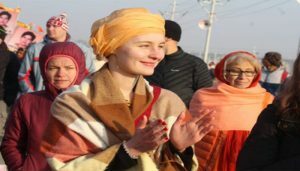 Kumbh mela is the largest faith-based congregation in the world and people from around the globe come to visit India during this pious occasion. 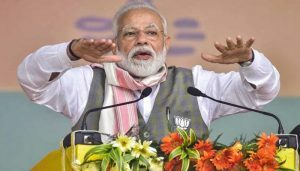 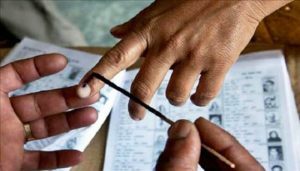 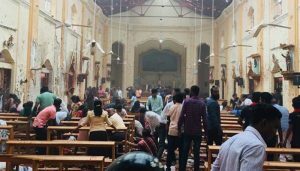 Political parties too are leaving no stone unturned to cash in the chance of winning the Lok Sabha polls by arousing religious sentiments. 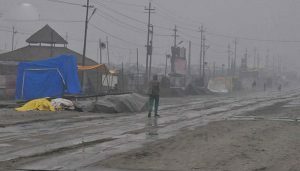 A western disturbance has been bringing scattered rains to the region for the past two days, and Friday's downpour added to the woes as most part of the 'Kumbh Nagar' turned slippery with mud and water logging at many places. 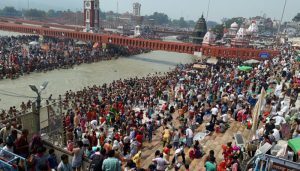 On the occasion of ‘Paush Poornima’, hundreds and and thousands of pilgrims took holy dip at the Sangam — the confluence of the Ganga, Yamuna and mythical Saraswati rivers, here on Monday.